The most important part of a video is the script and not the actual video quality. Whether you have a high quality video or a mediocre one, if the script isn’t good, it won’t convert well. 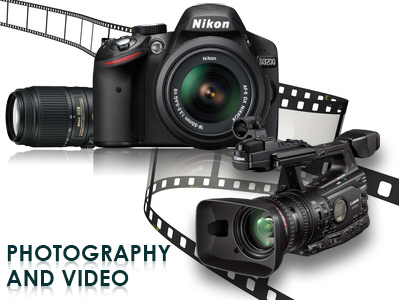 The goal of the video is to answer all of your potential customers’ questions and concerns. If you can do that in a short video, you’ll see an increase in your conversions. If you can’t, you won’t see your sales increase. we make explainer videos. But it’s more than that. It’s about awakening your best story. Showing people what your brand is all about. Because your brand already has a voice – we’re here to amplify it.